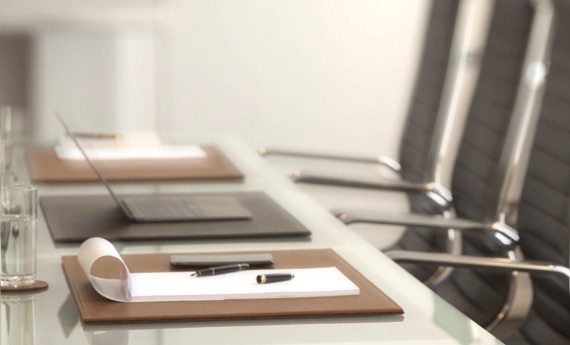 LUCRIN has always proposed a large choice of luxury leather goods specially conceived for Apple Macs, iPhones, iPods and iPads. 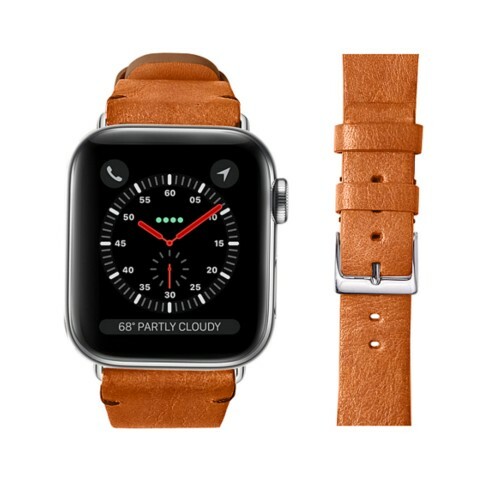 We are therefore ready for the Apple Watch (Series 1, 2,3 and Edition) and we present a wonderful line of replacement leather watchbands for the smart watch. A “Plug and Play” concept is used for our bracelets, making it easy for you to change your watchstraps whenever you wish to, without the use of a screwdriver. 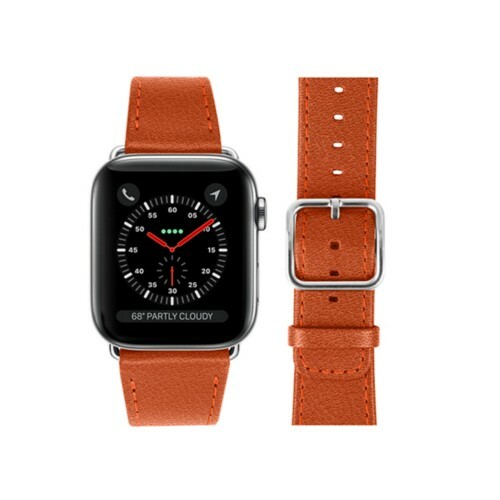 Each one of the LUCRIN Geneva leather watch bands comes with its buckle, but you can still put back the original Apple buckle. 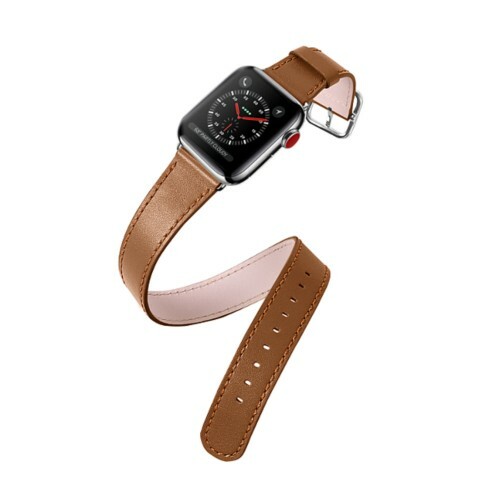 The best part of the story is that you have a uniquely assembled palette of colors and leather types as well as superb engraving options. 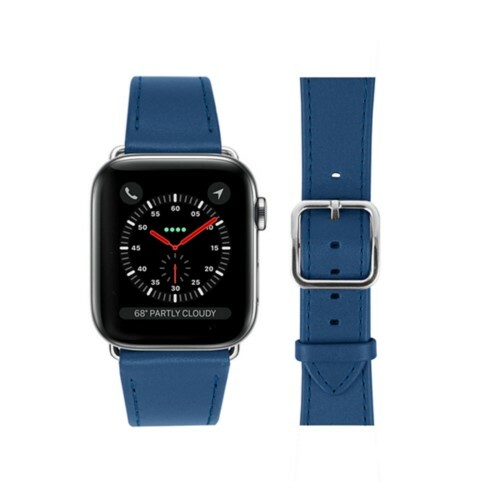 You can thus have a personalized watchband that suits you best.